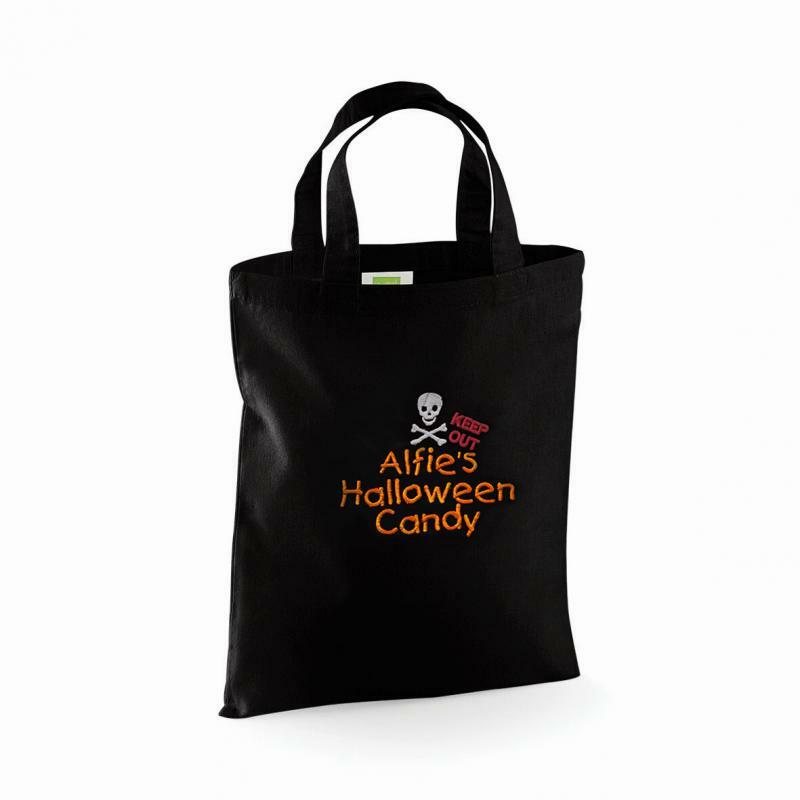 The Personalised Halloween Candy Bag is the perfect accessory for your little one to take trick or treating! 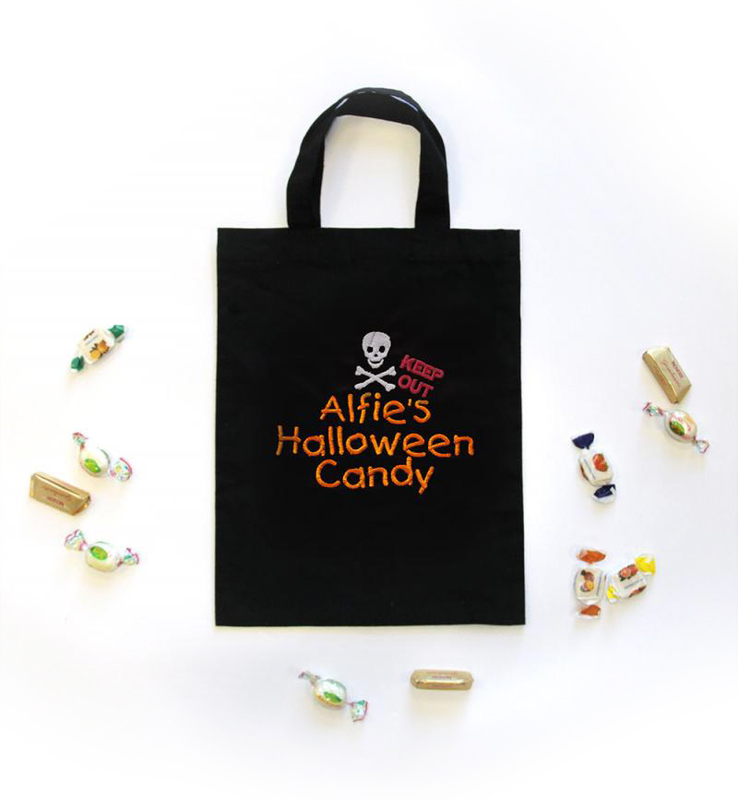 Its the ideal party bag for the best Halloween party ever! 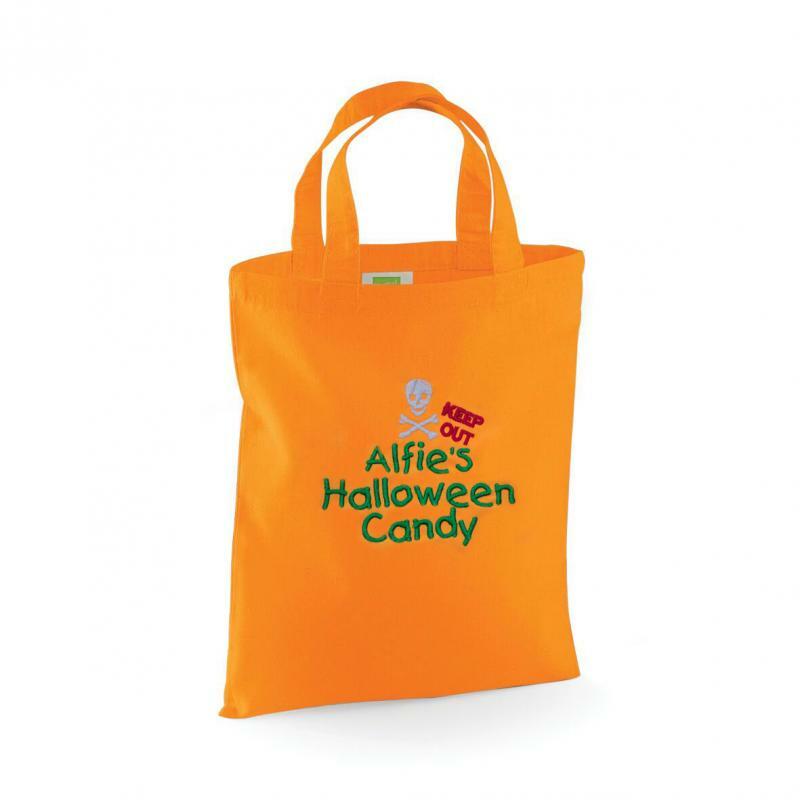 The bag is personalised with your child's name so there is no confusion who's candy is who's! - Available in Orange or Black. - Personalised with your childs name.